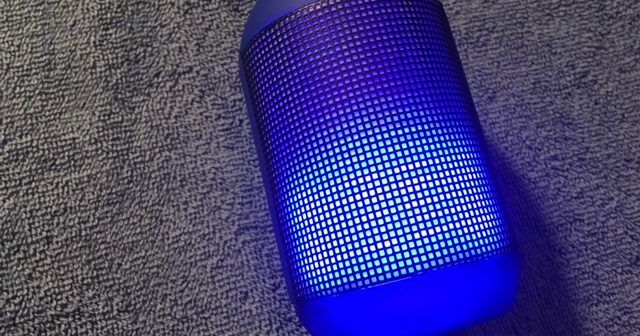 I'd love this light up speaker! It would be of good use and brighten up my work area. This would be great to have, I love changing colors.